Myrtle Beach is the center of the Grand Strand, a 60 mile stretch of fine beaches and fantastic shores. Well known for the dozens of great golf courses, it also has fun for the entire family. It has a beachfront boardwalk with arcades, souvenir stands as well as the old-fashioned Family Kingdom amusement park and the Sky Wheel, one of the country’s tallest Ferris wheels. Our locations all include complete kitchen facilities, but Myrtle is also known for its dining options. From low-county seafood buffets to fine dining and all of the chains, you can eat somewhere different every day. Bringing the whole family? 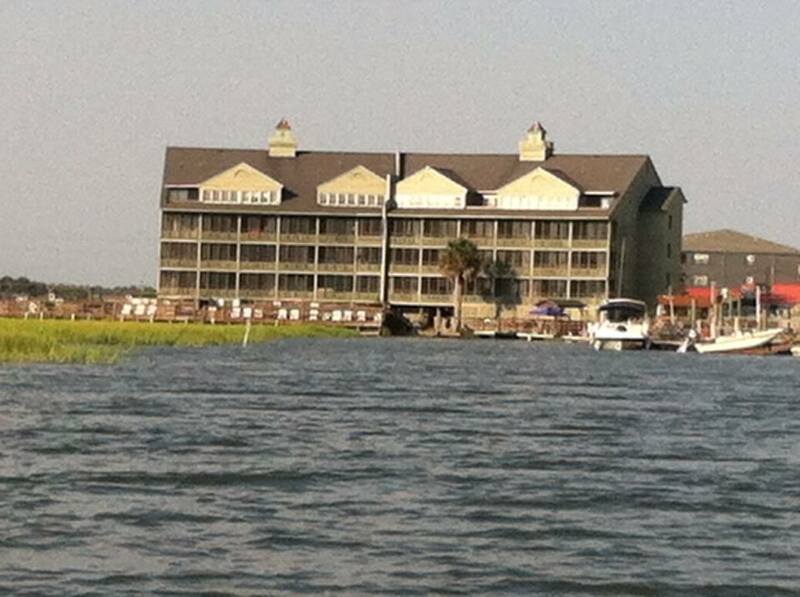 Cherry Grove Villas is the place for you! 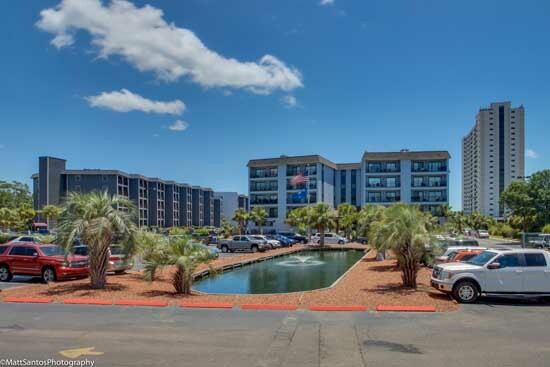 These giant 6 bedroom 5 bath units just a block off of the beach are great for large families, and with 3 masters bedrooms, an awesome choice for large groups! 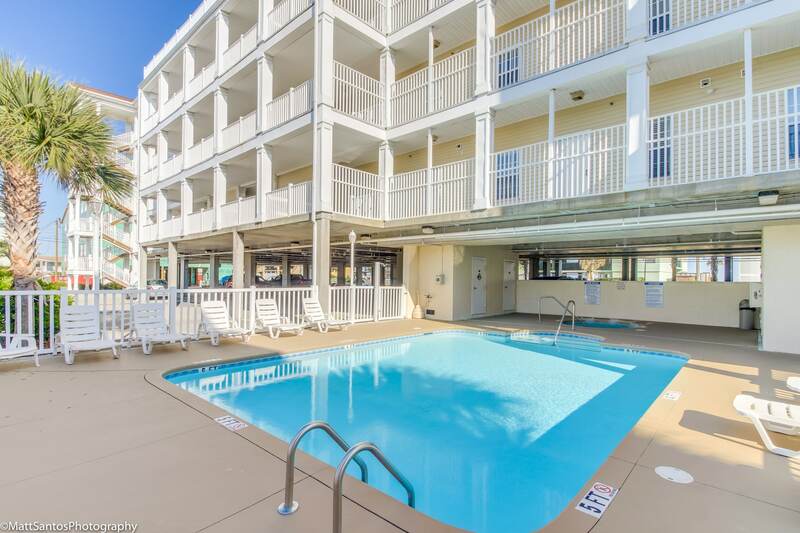 This Beachfront complex in the center of Myrtle Beach is the perfect location for anyone who wants to experience the fun and excitement that Myrtle Beach is known for! With the on site water park, there no better place for those who love the water! 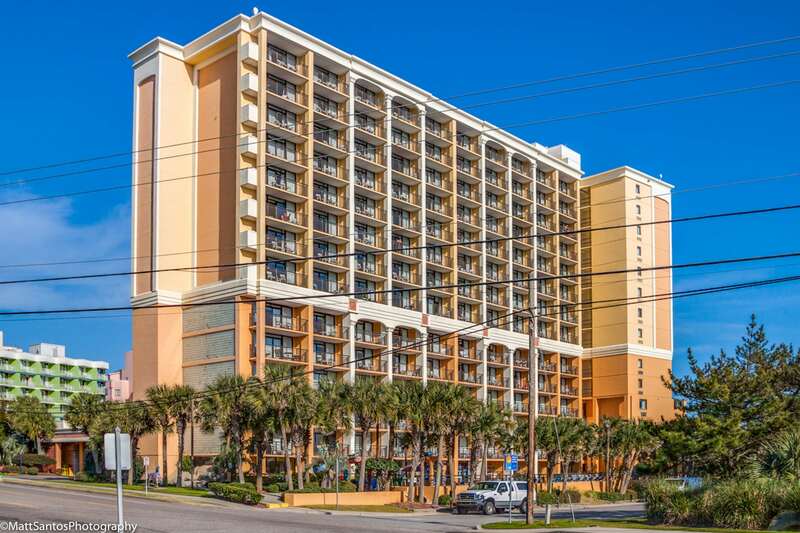 With both studio and 2 bedroom units, Myrtle Beach Resort is a great environment for families looking for a safe, resort atmosphere. With both indoor and outdoor pools, a lazy river, and bar restaurant on property, this beachfront resort is a great choice for anyone!